Accidental art? 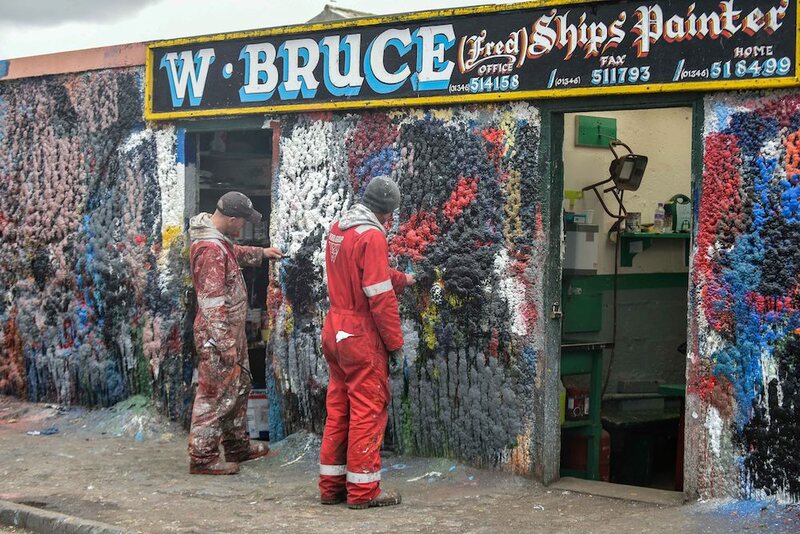 Colourful ship painter’s shack becomes selfie hotspot after years of brush cleaning on the building. 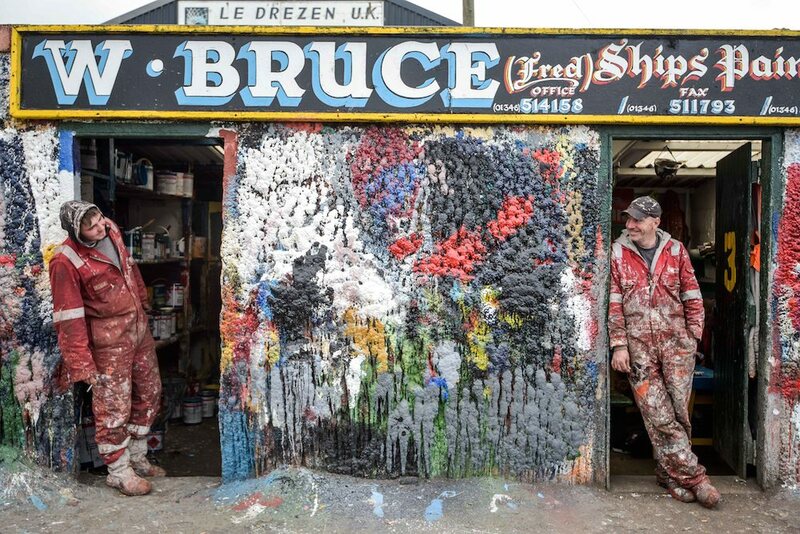 A colourful ship painter’s shack has become and unlikely selfie hotspot after years of brush cleaning on the building has resulted in a accidental art piece. The eye-catching results of their handiwork have been photographed by visitors from as far afield as the US and Japan. Yard owner Fred Bruce said he was amazed at how many people stopped to have their pictures taken with the shed. The colours on the building change on a day-to-day basis depending on the colours of the ships being painted at the time. The painters have tried out new colours and cleaned brushes on the walls of the W Bruce yard – known locally as Patsy’s – at Fraserburgh for more than 50 years. In the past, the building had to be painted grey once a year in time for an annual harbour inspection. But now the painters’ inadvertent artwork is allowed to flourish. 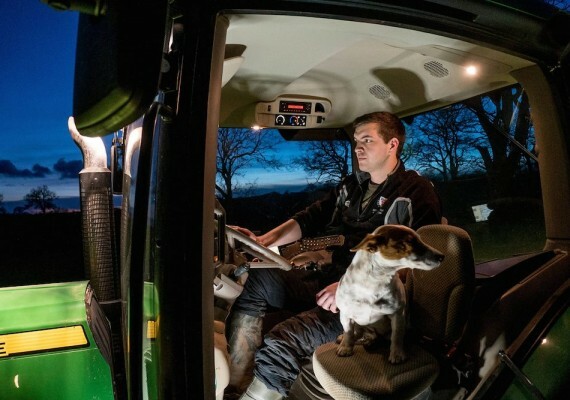 The pictures were captured by talented SWNS photographer Pete Summers. 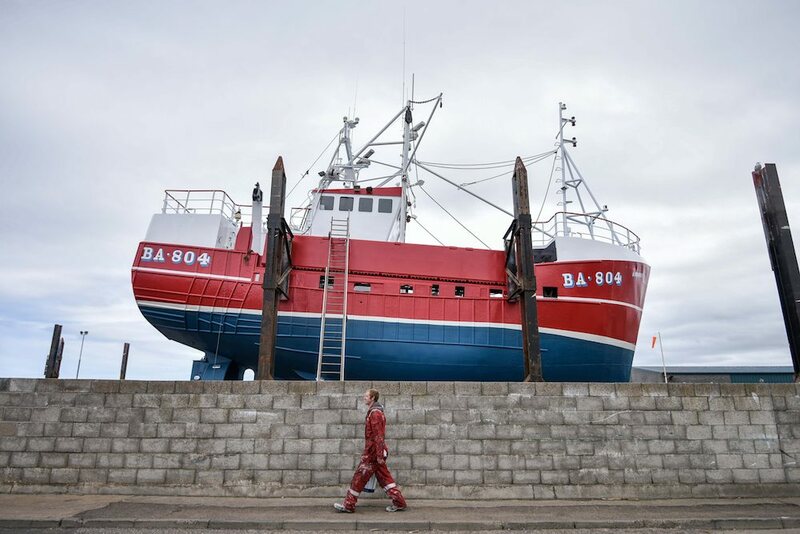 Pete took a break from his daily run of press and corporate photography jobs to photograph the W.Bruce kaleidoscopic ship painter’s shed in Fraserburgh, Aberdeenshire. The firm is marking its 60th anniversary and Pete was there to capture the moment. 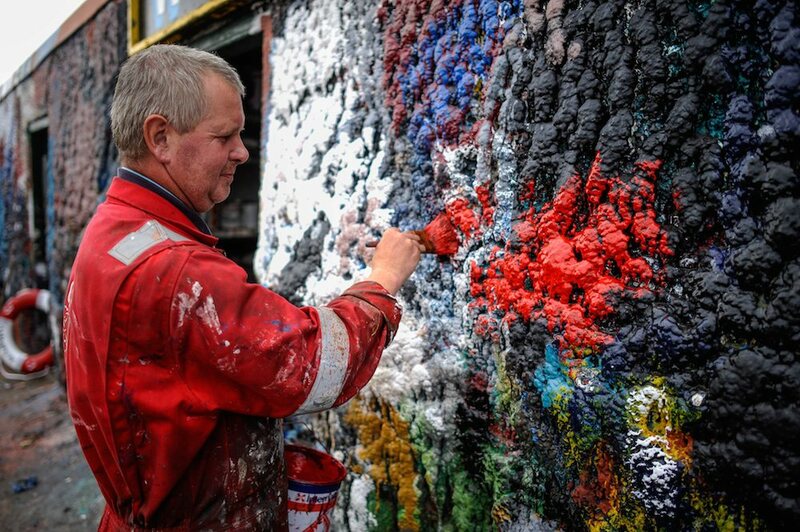 Painter Alan Murray can be seen in one of the photos (below) painting a commemorative life ring for the shack. 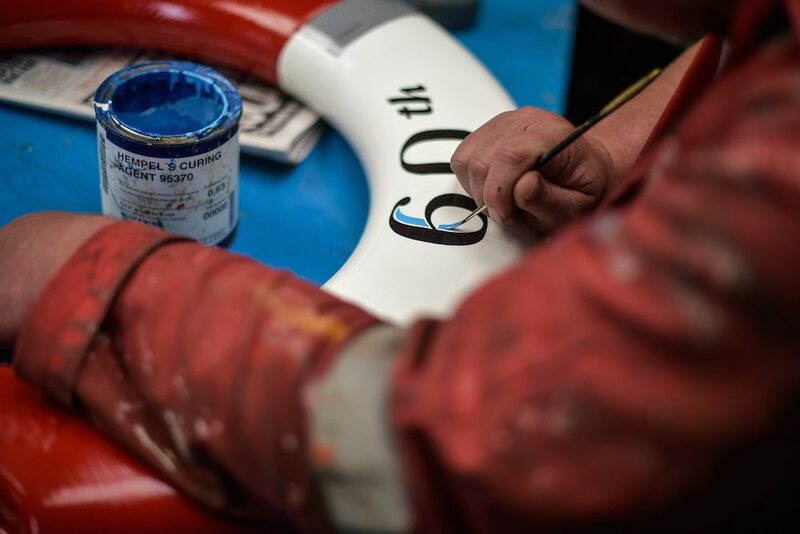 The firm is skilled in painting vessels professionally and has been doing so for half a century. 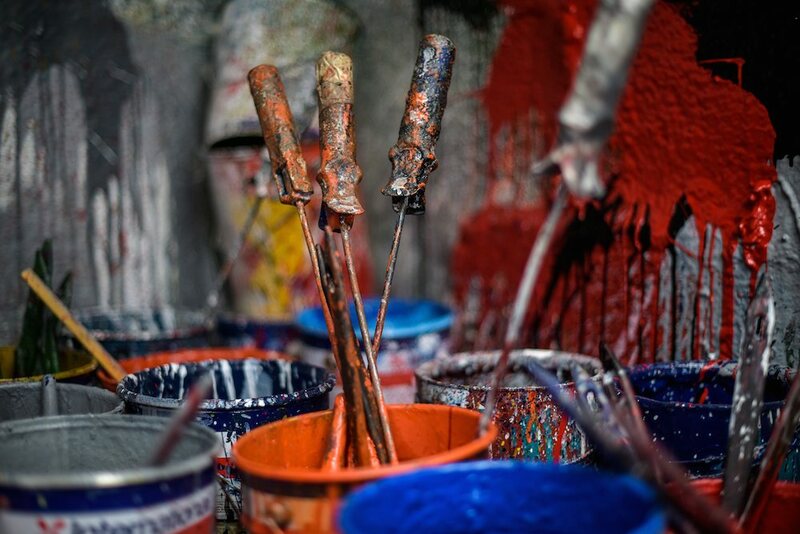 So much paint has been brushed onto the walls, a large mound of dried paint can be found at the base of the shack. If you would like to see more of Peter Summers’ photos, you can visit his gallery by clicking here. Or you can read more about Peter Summers the photographer here. If you would like to see other SWNS Photographer galleries, see our Meet the Team page. You can also read more about SWNS Corporate Photography services here, or our PR Photography work here. If it’s Press photography you’d like to read more about, click here. SWNS is the UK’s largest independent media agency with offices spanning the UK. Our award winning photographers, news team and PR department provide over 15% of all daily print news. 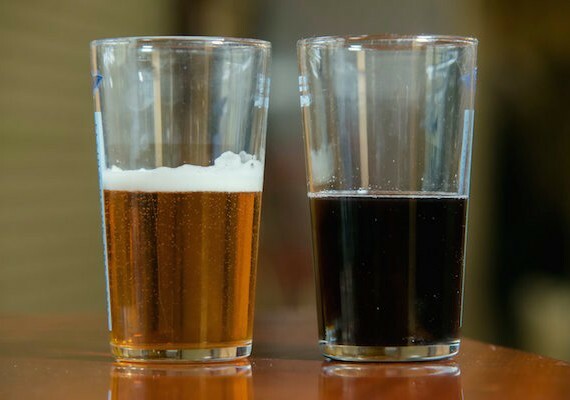 SWNS works with numerous corporate clients to provide all of their photographic needs, as well as managing their PR and media releases if required. 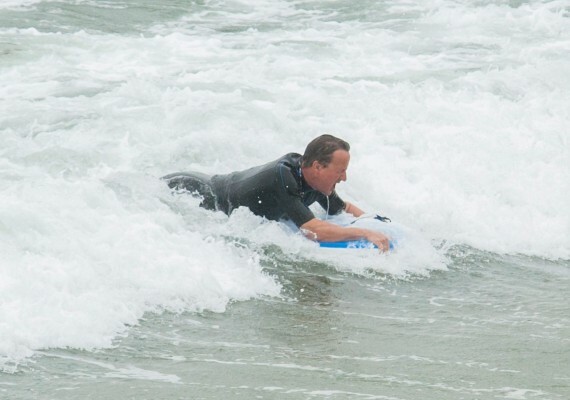 David Cameron on holiday in Cornwall, bodyboarding. This week, SWNS photographer Alastair Johnstone Read more! 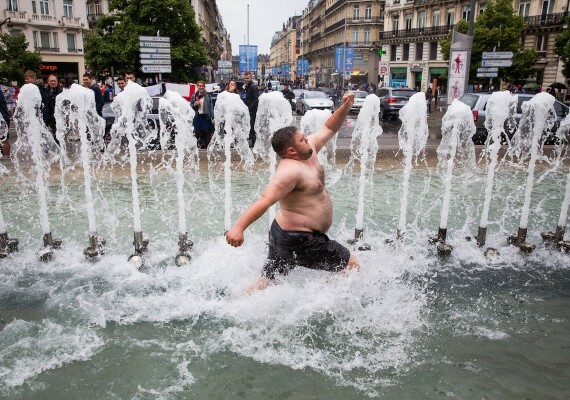 SWNS photographer Adam Gray was on the ground in Lille, France, and captured the emotions of Read more! My line of work often requires me to work all hours, many in the dark, and the ISO range on the Read more!